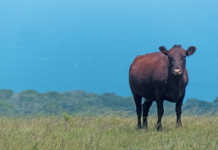 Allowing pigs to graze like sheep will never keep supermarkets stocked brimful with bacon, as Charlie Crowther admits. But he has nonetheless found a market for his pasture-reared pigs. Denene Erasmus reports. 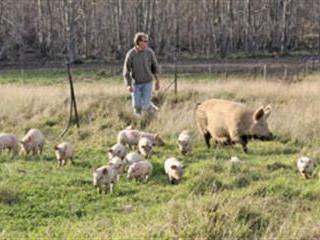 According to Crowther, managing a pasture-reared pig farm is difficult, but he is totally committed to making it work.